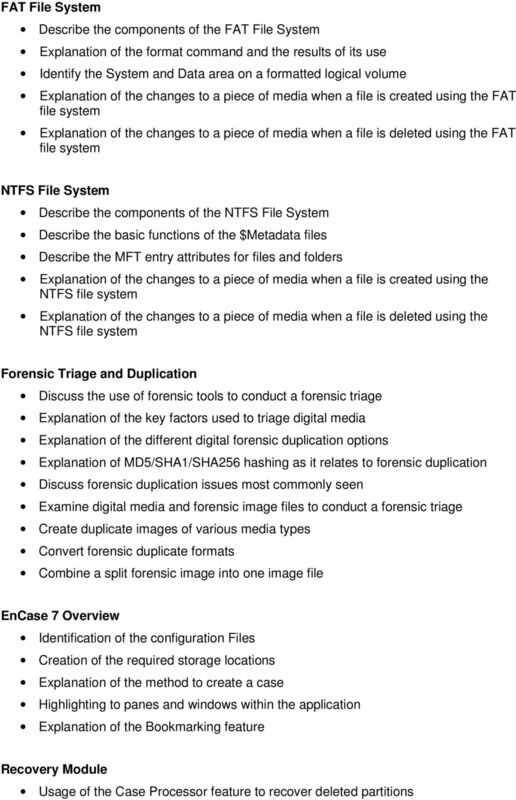 Download "EnCase 7 - Basic + Intermediate Topics"
Ans. : You can find your activation key for a Recover My Files by logging on to your account. 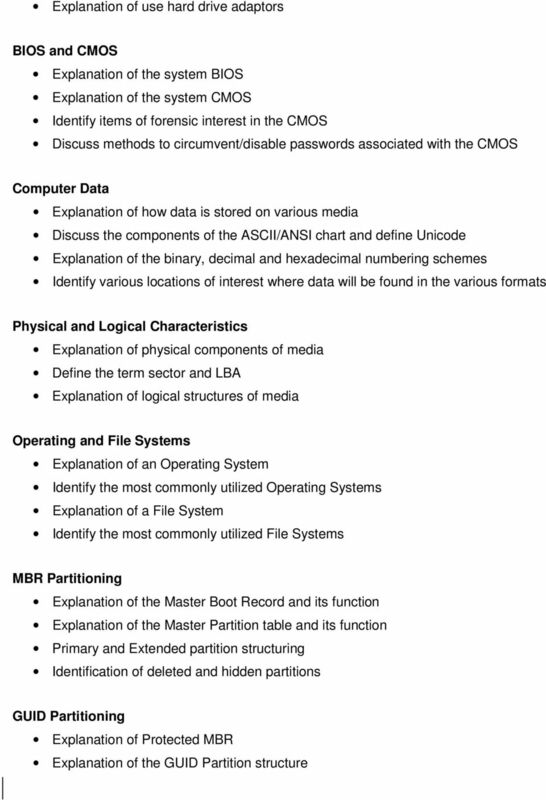 Operating Systems Forensics Section II. 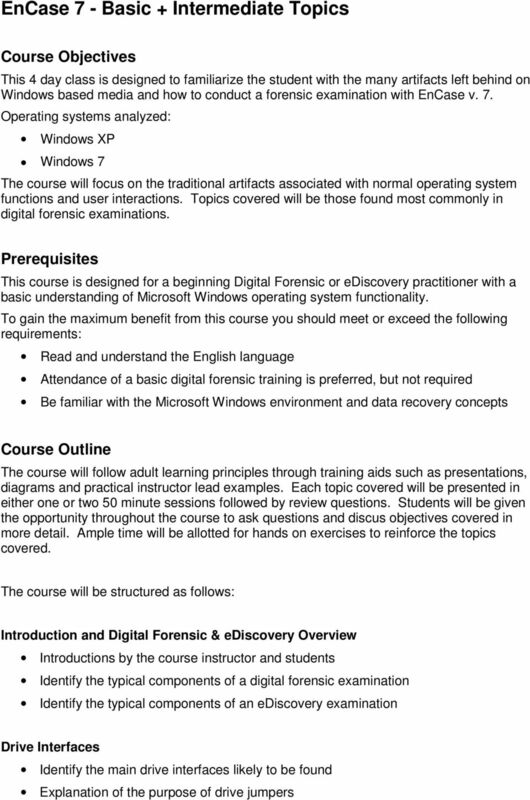 Basic Forensic Techniques and Tools CSF: Forensics Cyber-Security MSIDC, Spring 2015 Nuno Santos Summary! Windows boot sequence! 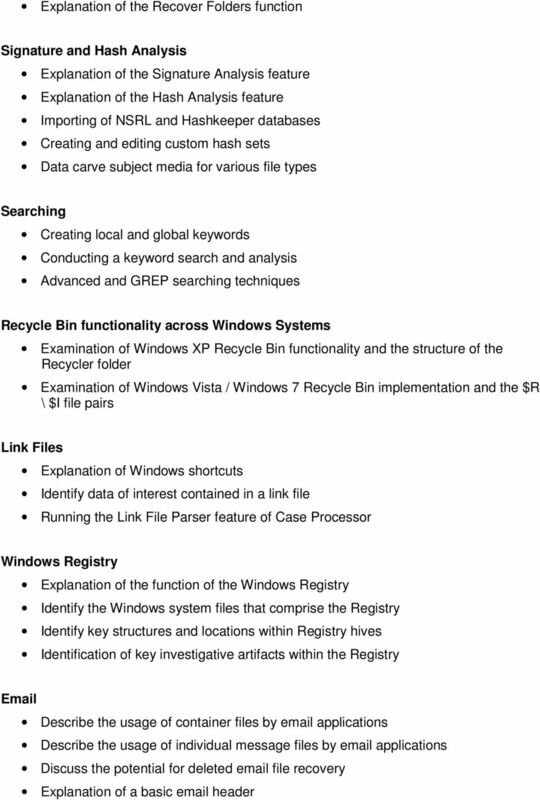 Relevant Windows data structures! Retrieving Internet chat history with the same ease as a squirrel Yuri Gubanov CEO, Belkasoft http://belkasoft.com SANS Forensic Summit September 21, 2011 London, Great Britain What is Instant Messenger! 1. Blue screen errors happen when which type of processes encounter an error?